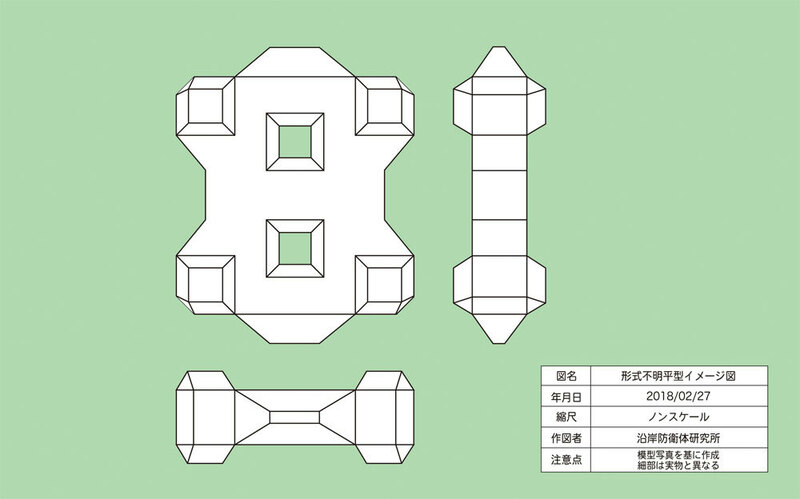 Welcome to CDOI. 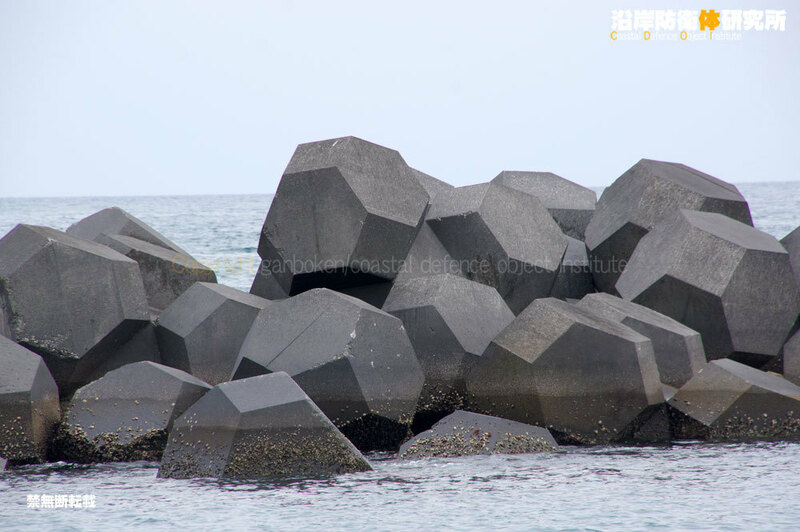 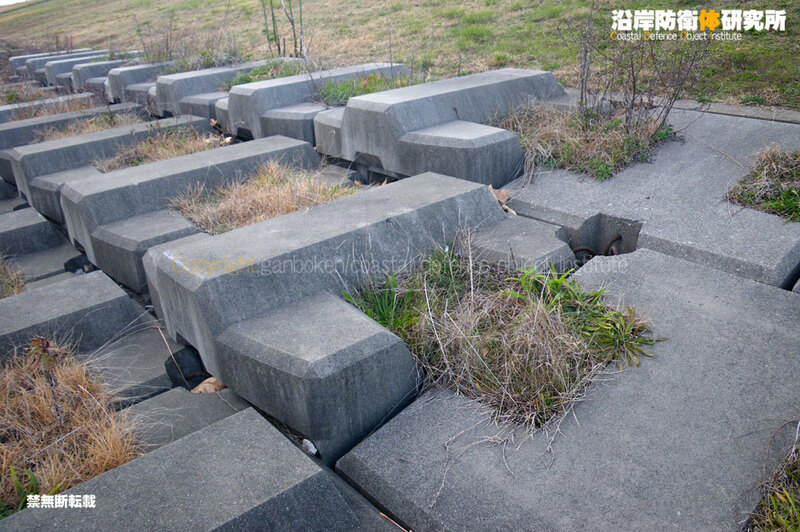 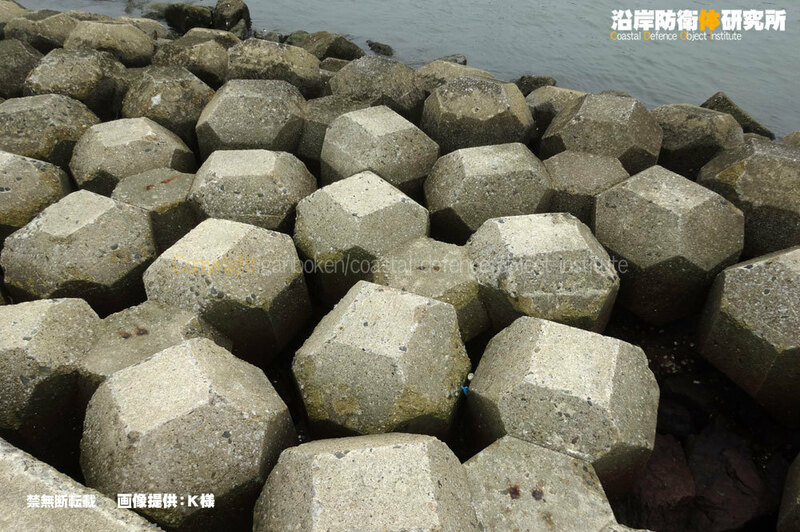 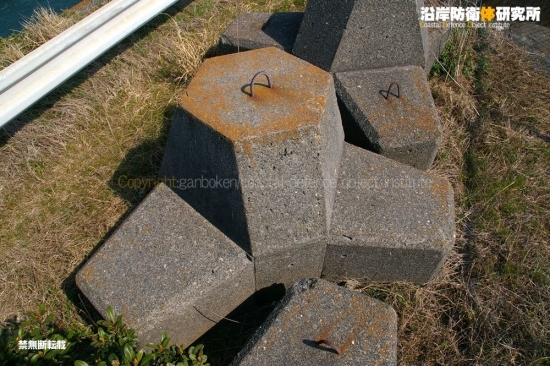 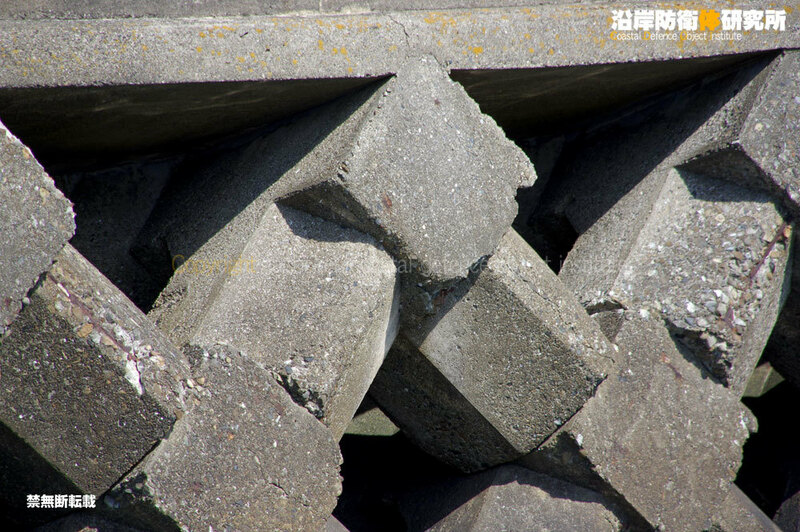 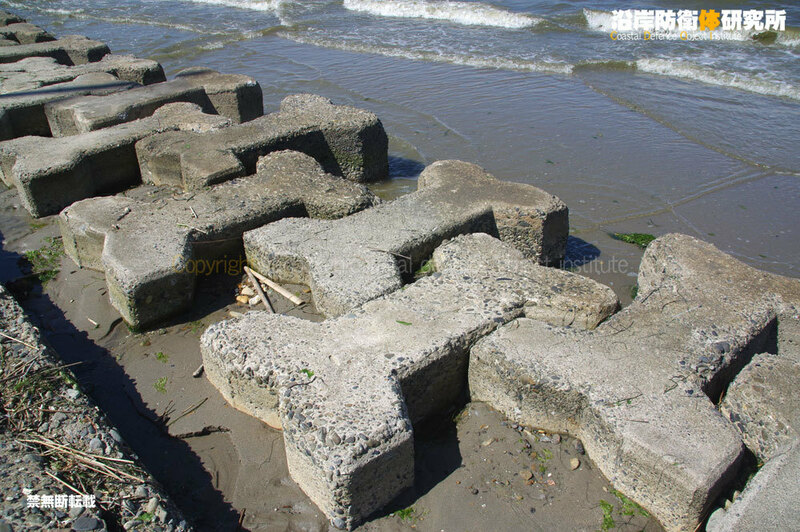 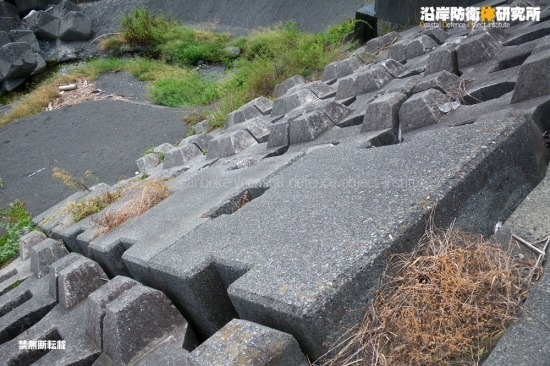 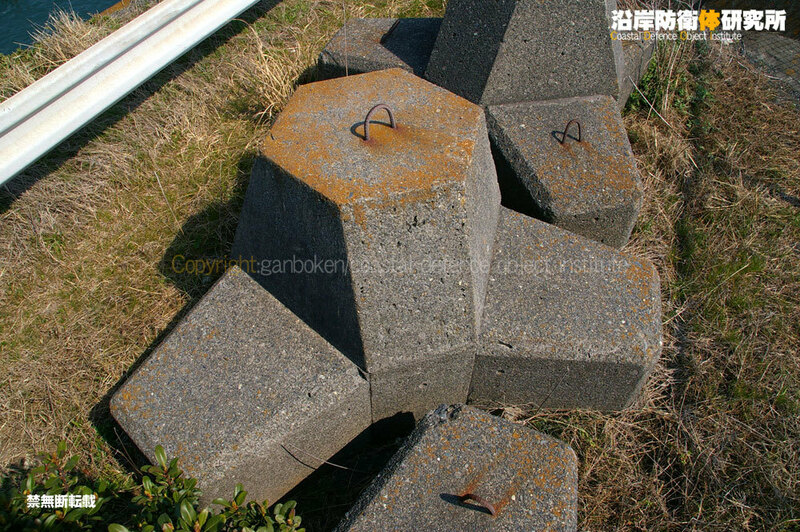 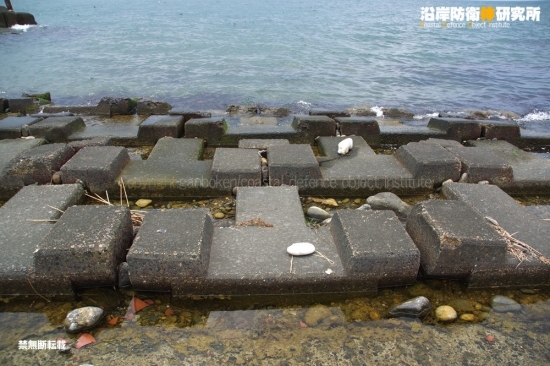 This website is interested in the armorunit blocks of breakwater. 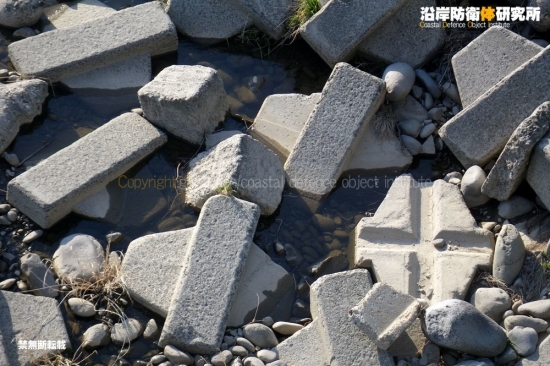 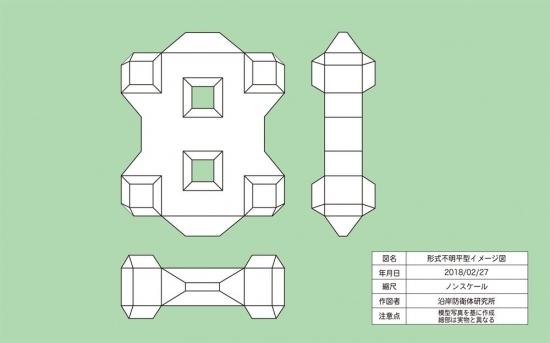 Shape and the situation are taken in the photograph and researched.